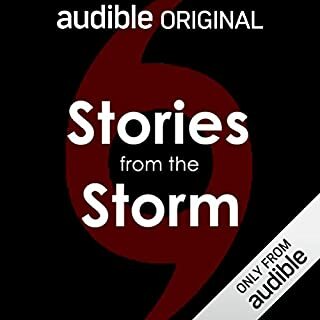 Hurricane Katrina disproportionately affected people of color yet this group of stories does not include a single poc. That is very disappointing considering the toll the storm took on black communities, in particular. 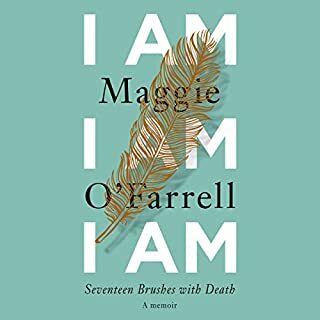 The tone from both the author and the narrator was aggressively self indulgent. While the subject matter beckoned compassion, the tenor repelled. Some of the mantra repetitions are counted incorrectly. In one instance when he says "We'll be chanting this mantra 108 times" it's actually only 51 times. 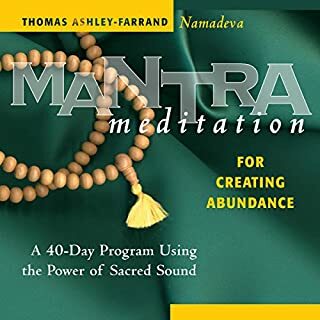 I have another audio Mantra book by this author and was disappointed to find that much of this book was 'copy and pasted' recordings from the other book.